Doral, incorporated on January 28, 2003, in one of thirty-four municipalities in Miami-Dade County, Florida. Conveniently located just one mile from Miami International Airport and twelve miles from Downtown Miami, our City is home to approximately 50,213 residents and regularly hosts in excess of 100,000 people who work within the City. 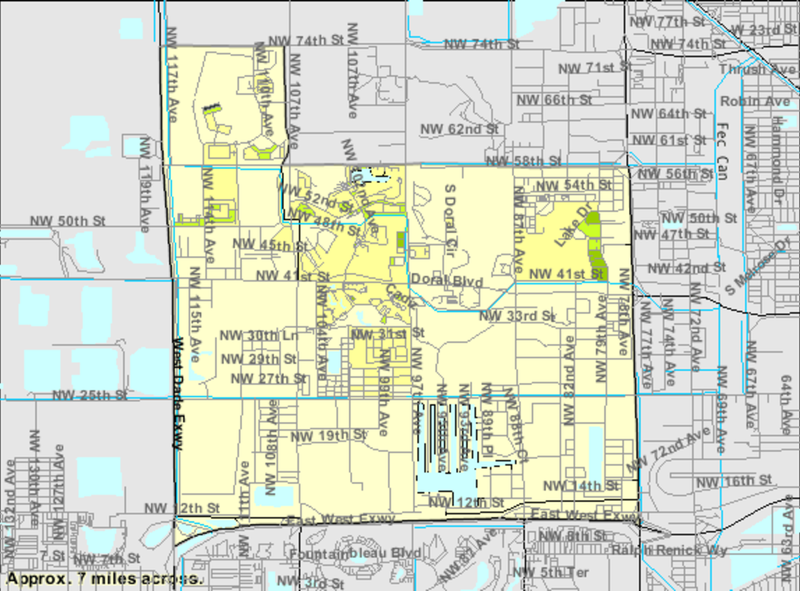 The City of Doral occupies a land area of 15 square miles bordered on the west by the Ronald Reagan Turnpike, to the north by the Town of Medley, to the east by the Palmetto Expressway and to the South by the City of Sweetwater. 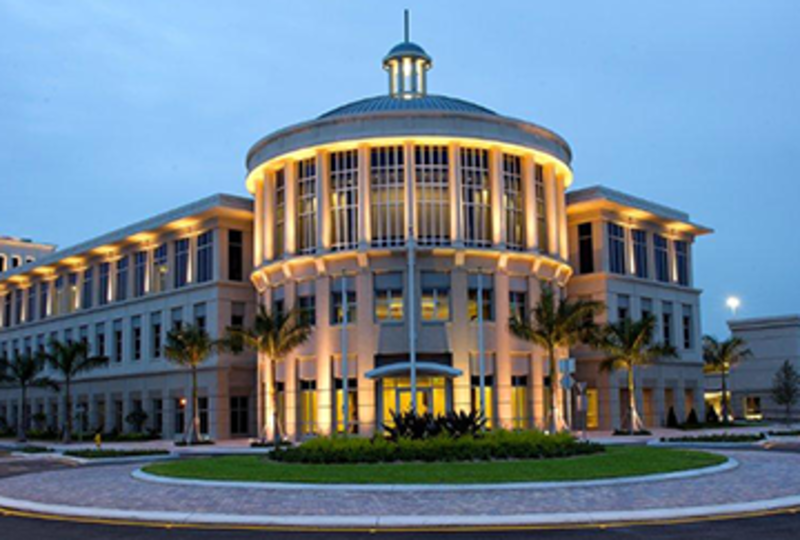 The City of Doral has operated under the Mayor-Council-Manager form of government since incorporation. Policymaking and legislative authority are vested in a governing council consisting of the mayor and four other council members. The Council, which is elected at large, is responsible among other things, for passing ordinances and resolutions, adopting the annual budget, appointing the City Manager, City Clerk and City Attorney. The City Manager is responsible for carrying out the policies and ordinances of the Council, for overseeing the daily operations of the government, and for appointing the heads of various departments. To learn more about the city of Doral, visit their website. Updated:26th April, 2019 11:40 AM.